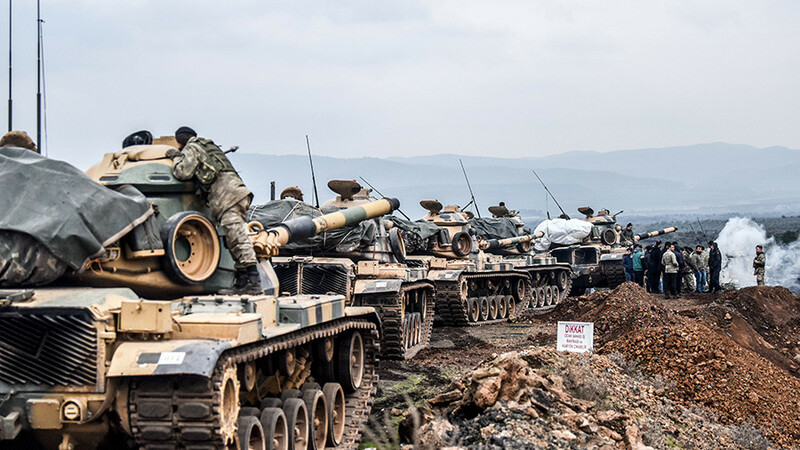 If Washington wants to avoid direct confrontation with Turkey in northern Syria, it “should stop supporting terrorists,” the country's deputy prime minister told Turkish TV channel, A Haber. 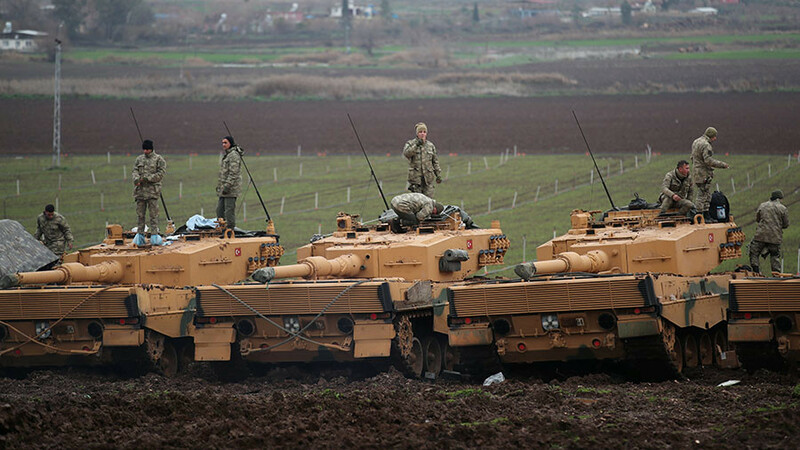 It comes as Turkish operation dubbed 'Olive Branch' in the Kurdish-dominated Afrin enters its sixth day. 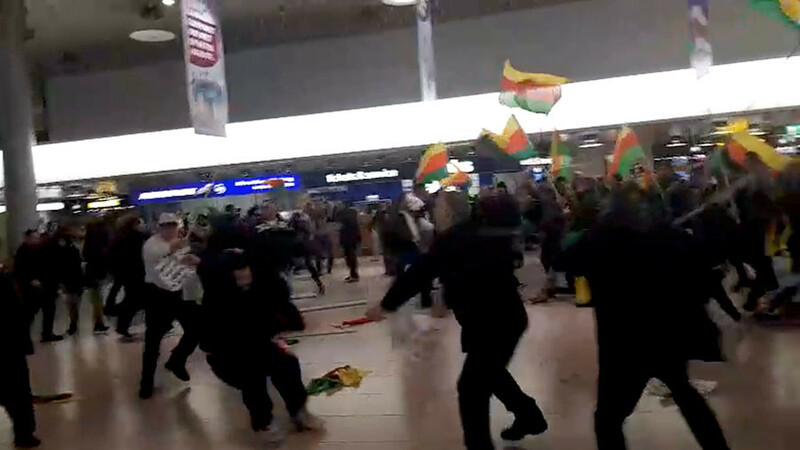 The campaign followed an announcement by the US-led coalition to create a thousands-strong Border Security Force with Kurdish fighters, including from the People’s Protection Units (YPG) at its core. Ankara insists that the YPG is linked to the PKK. The latter is designated as a terrorist group in Turkey, which has been fighting it for decades. Bozdag’s statement follows a phone call between Turkish President Recep Tayyip Erdogan and his US counterpart Donald Trump. 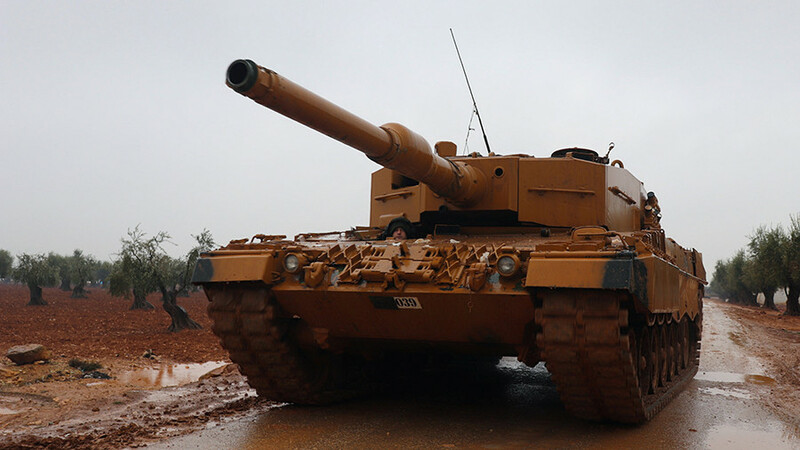 During the conversation the latter raised concerns that Ankara’s ongoing military operation in Syria, if not scaled down, may result in a direct clash between the two major NATO allies. However, Erdogan announced the extension of the military campaign to the east. Manbij is some 100km from Afrin and is held by US-backed Kurdish militia, raising fears of a direct clash between Ankara and Washington. Disagreements over the status and future of Syria's Kurds have strained relations between Ankara and Washington. 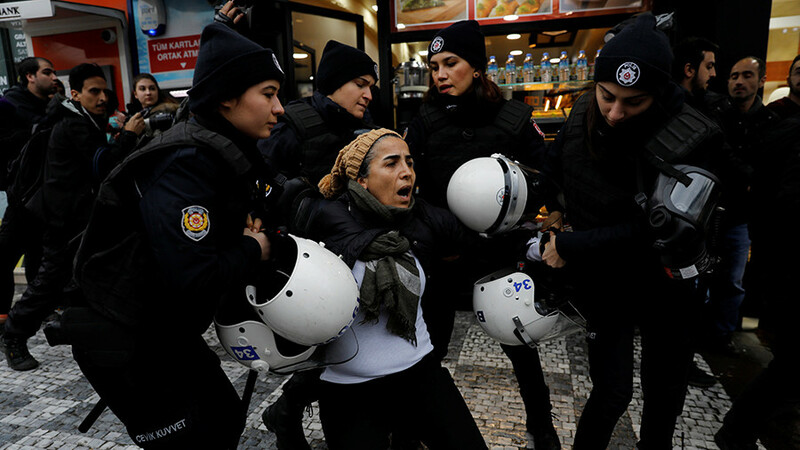 The Turkish government has repeatedly slammed Washington for delivering military supplies to Kurds fighting in Syria. 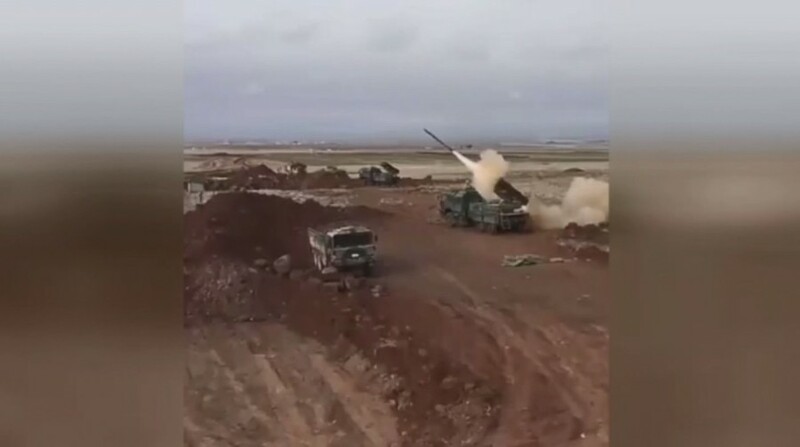 In December 2017, Hurriyet Daily News reported that Trump approved arms support to Syrian Kurds, including anti-tank, anti-aircraft and mortar weapons, due to be delivered in 2018.